Society is a membership-based marketplace for slick-looking, green home cleaning products that owners won’t want to hide under the kitchen sink. 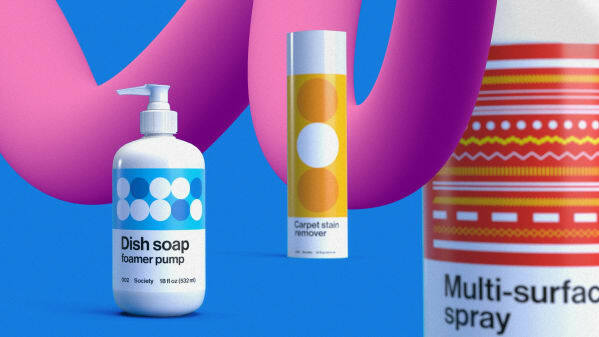 Unlike other green cleaning companies that often feature nature-inspired branding, Society uses packaging with pops of color and patterns inspired by modern artists. Memberships available for pre-order.